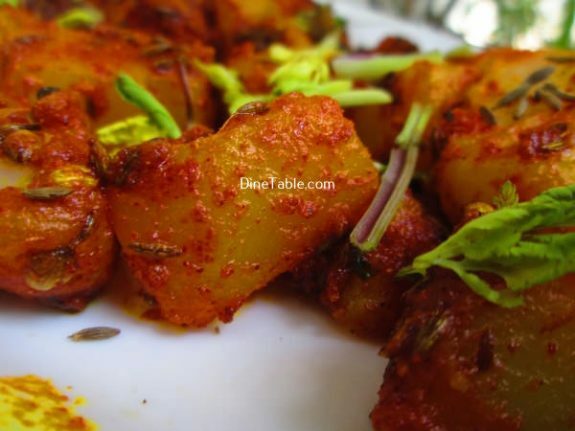 Jeera Aloo is a typical vegetarian Indian dish which is often served as a side dish and normally goes well with hot puris, chapatti, roti or dal. 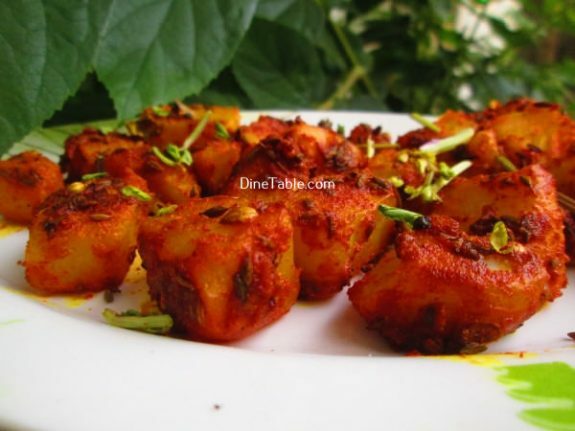 Its main ingredients are potatoes (aloo), cumin seeds (jeera) and Indian spices. 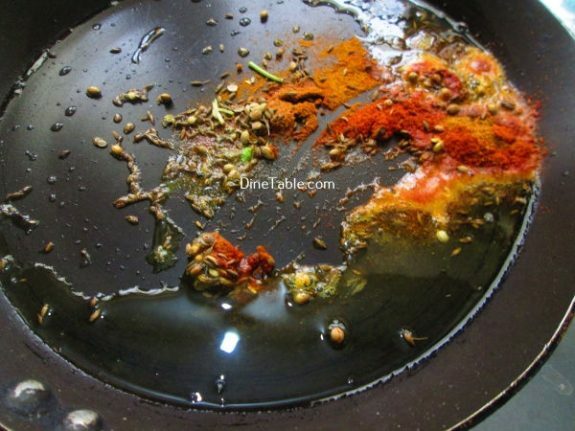 Other ingredients are red chili powder, ginger, coriander powder, coriander leaves, vegetable oil and salt. 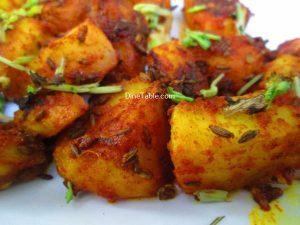 It is popular as a bachelors dish because it is one of the easiest and fastest Indian recipes and it takes less than 20 minutes to be prepared. Potato is a starchy root vegetable of Central American origin.They are stuffed with phytonutrients, which are organic components of plants that are thought to promote health. Potatoes are also a good source of potassium.They are one of the finest sources of starch, vitamins, minerals and dietary fiber. 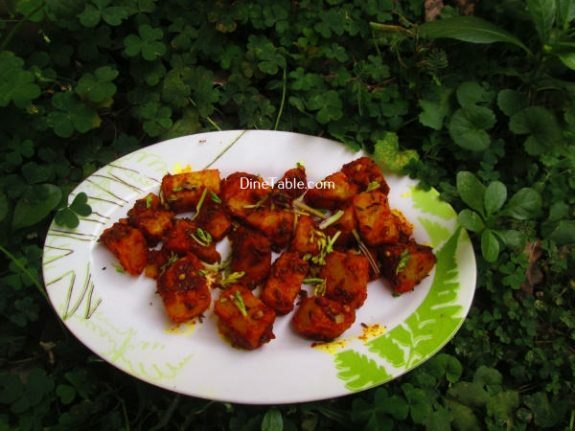 They are very good natural sources of both soluble and insoluble fiber. They also contain adequate amounts of many essential minerals like Iron, manganese, magnesium, phosphorous, copper and potassium. 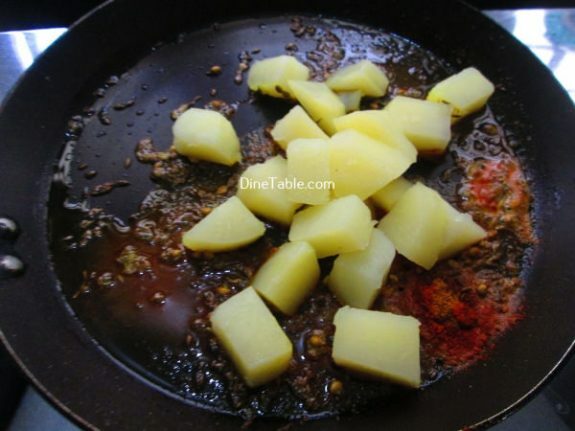 Clean potatoes with water. Boil the potatoes with their skin until it turns soft. 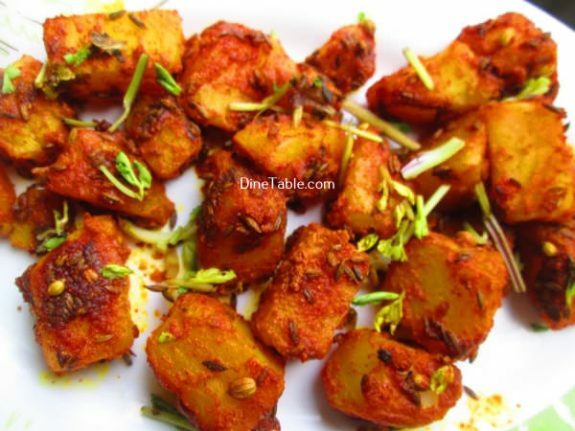 When it cools down, peel the potatoes and cut it into cubes. 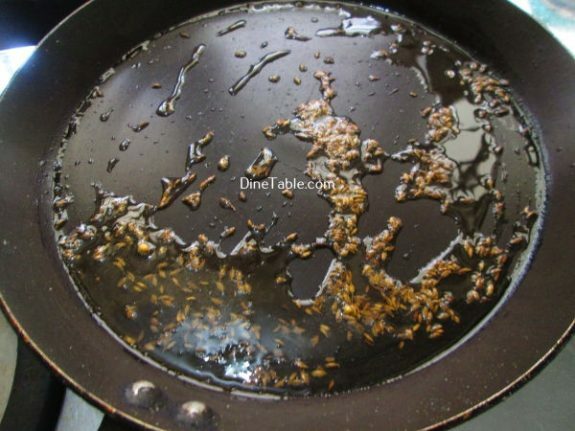 Heat oil in a pan add cumin seeds and fry till slightly brown on low flame. 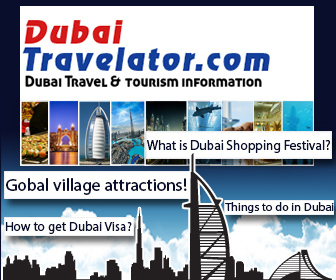 Then add turmeric powder, red chilly powder, red chilly powder, crushed coriander seeds, dried mango powder and salt. Mix well in a flame for 3 minutes. 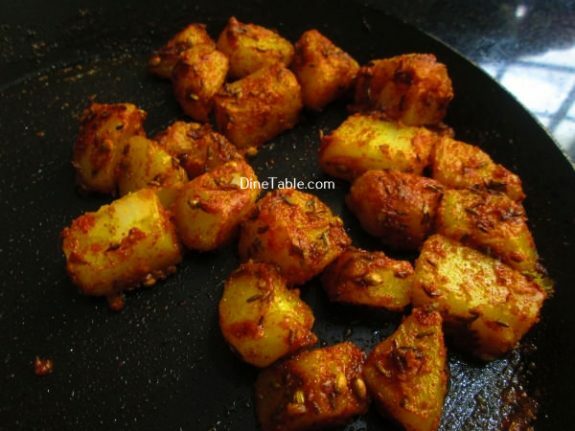 Add potatoes and mix well with masala. Stir fry for 5 minutes in a low flame. 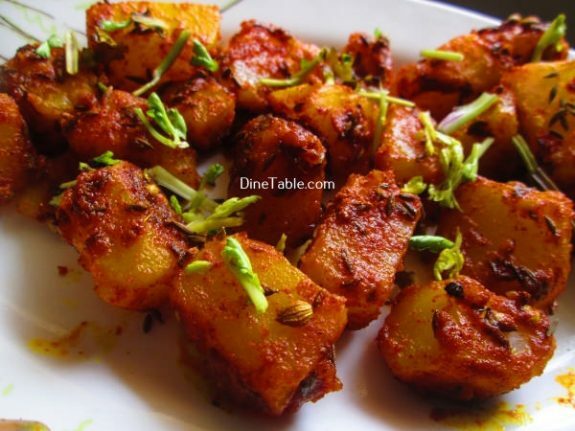 All the potatoes should be coated with spices. 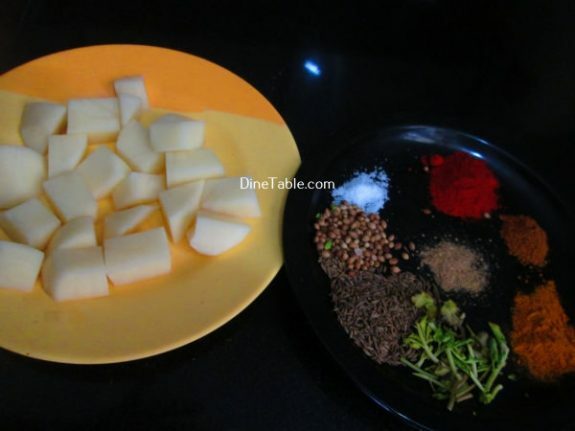 Turn off the heat and add coriander leaves and mix it well. Tasty Jeera Aloo is ready.